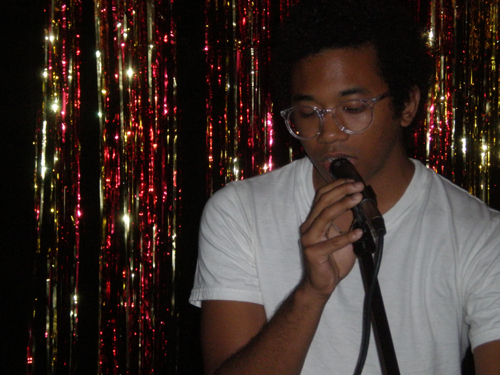 Carpark's Toro Y Moi is going to be out on the road this year again. 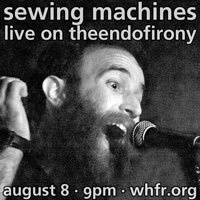 Though he's scheduled a show at Mercury Lounge on January 19 here in New York City, the real heft of the touring takes place in March starting on the 11th in Athens, GA. Check out the full list of shows after the jump, which will bring him to both sides of the country and to this year's SXSW Festival in Austin, TX. 04/02 - Omaha, NE - Slowdown Jr.